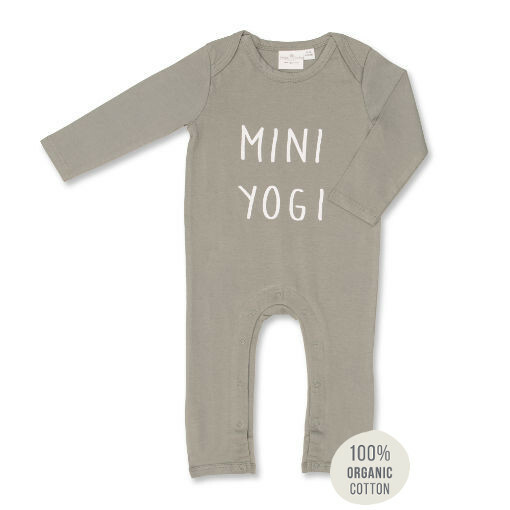 This cute mini yogi jumpsuit is perfect for all little yoga babas. All Yoga Baba designs are gender neutral, which means that they are suitable for girls and boy alike. 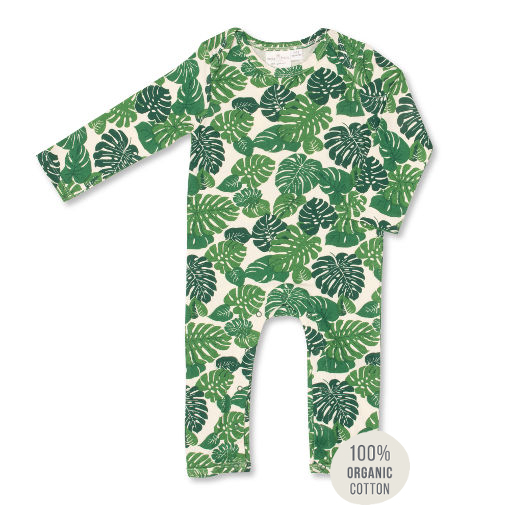 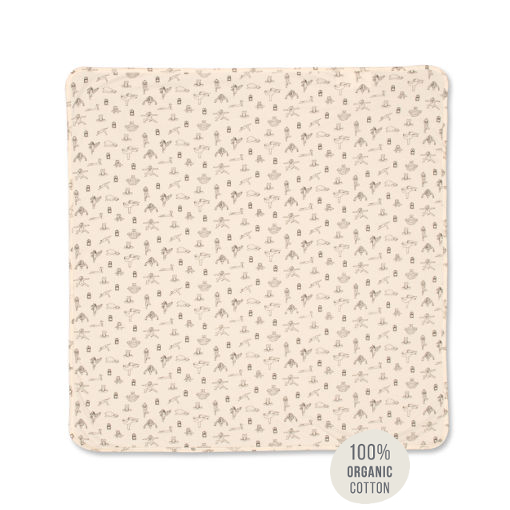 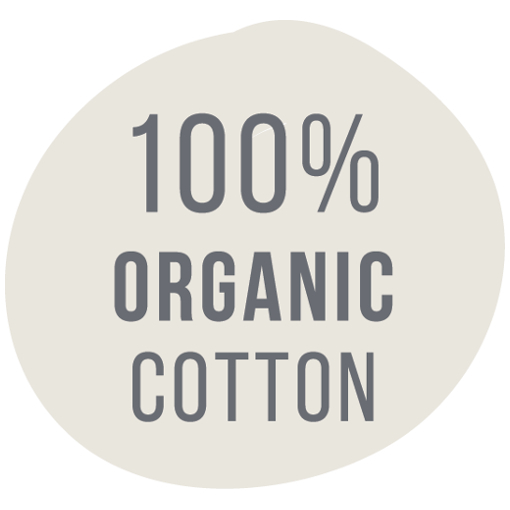 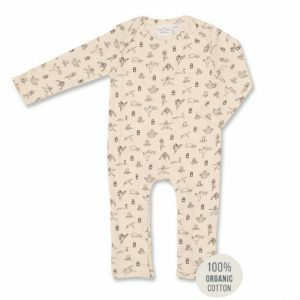 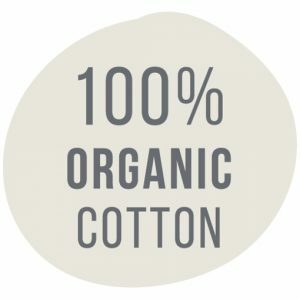 In order for easy dressing and nappy changes, the jumpsuit features snap closure poppers at the legs. 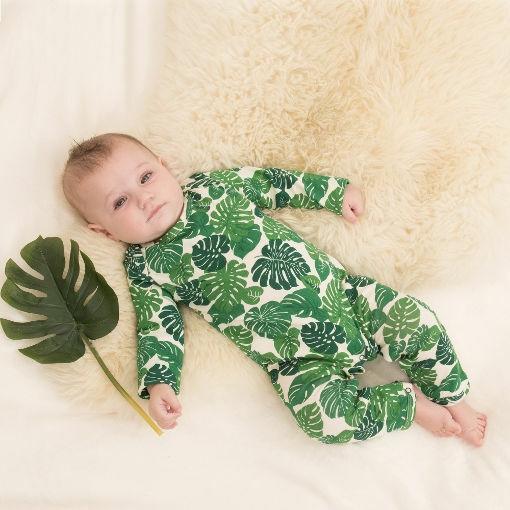 In addition to this, the jumpsuit is available in three sizes: 0-3 months, 3-6 months and 6-12 months.